Choose one of the 4 escape rooms available in and around Jackson! Escape rooms are perfect for any occasion: a night out with friends, a date, a birthday celebration or a team-building activity. Search for clues, solve puzzles and work together to uncover the mystery – it’s time you escaped the room! The escape rooms sound amazing and I cannot wait to try them out. 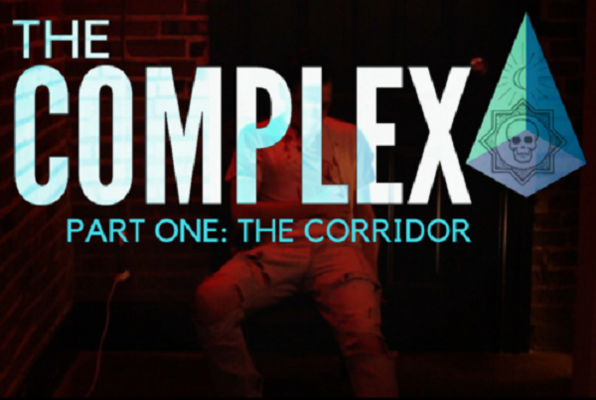 I did The Complex: Part 1 with my two sons. As its name states, the room was very complex indeed! It was hands down the hardest escape room we have ever done, but we were successful with 3 minutes to spare. 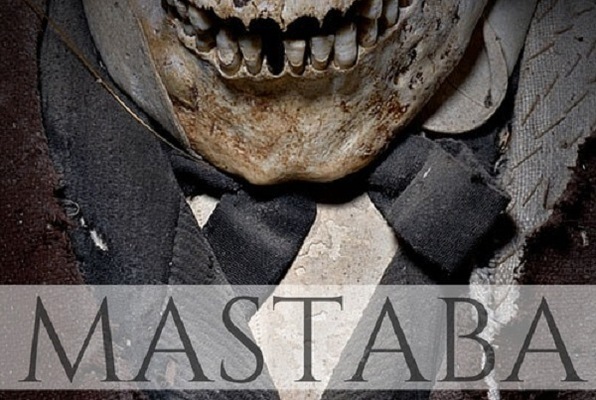 Waiting on Part 2 with baited breath. A fun family afternoon! 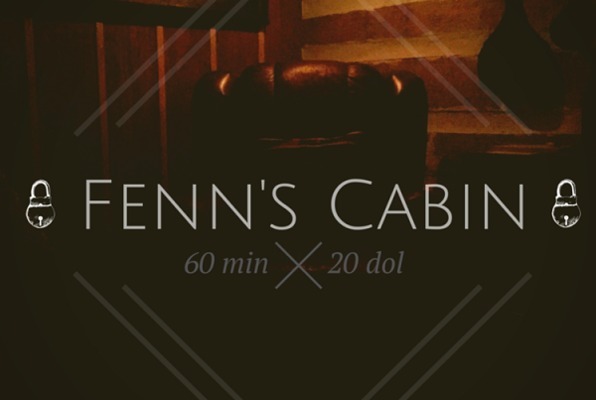 We've played a lot of escape rooms but Fenn's Cabin really stood out. We loved it! Awesome, well-designed games and friendly staff, we had a great time, thank you for having us! Very fun! Will participate again! The Jackson escape room was perfect for first timers! This was a fun experience with friendly staff. We were a group of 8 and 2 others joined us as we escaped Mastaba. We will return in the future to experience some of the other rooms. Thank you! Being the veteran escape room enthusiasts my husband and I are, the Cabin escape room was one of the most challenging rooms ever. We loved the atmosphere and immersive feel the room had and the level of brain power it took to get through. Although we are disappointed we did not escape, we are very satisfied with the Jackson Escape Rooms and can't wait for our next visit. The staff were extremely knowledgeable, helpful, and are very receptive to feedback. We are excited to see what the other rooms hold as well what the amazing staff come up with next.